Depending on your plan, shared hosting plans allow you to host more than one Website, by adding secondary domains through your hosting control panel i.e. cPanel. 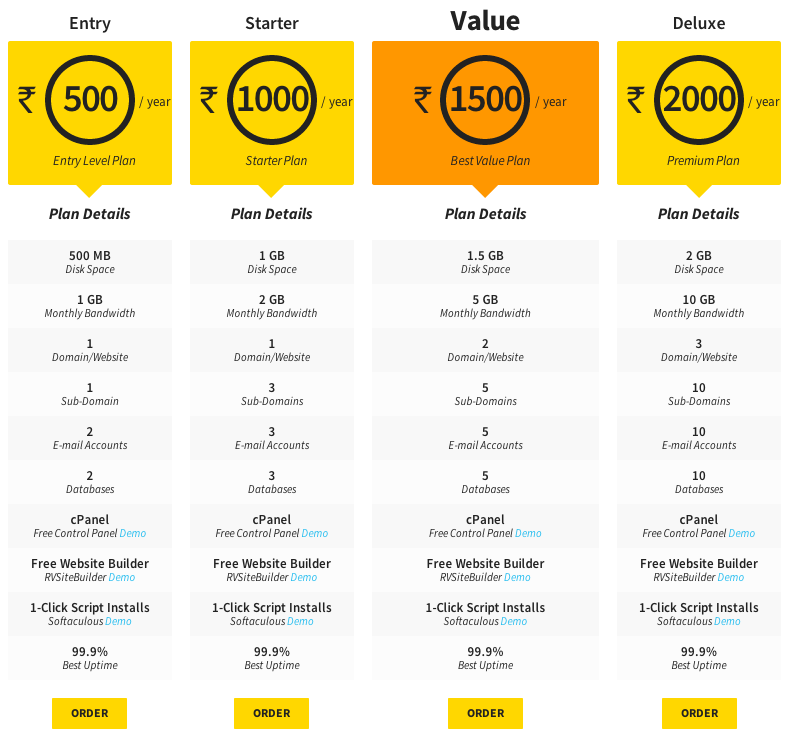 No, our Budget Hosting plans do not come with Money Back Gaurantee. 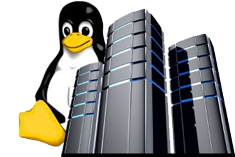 Depending on your hosting plan, our Hosting packages come with Email Hosting. Our servers are constantly monitored and data backup up weekly. However in our budget hosting plans, Data Backup is only provided incase of hardware failure. Customers are advised to retain their own backup.